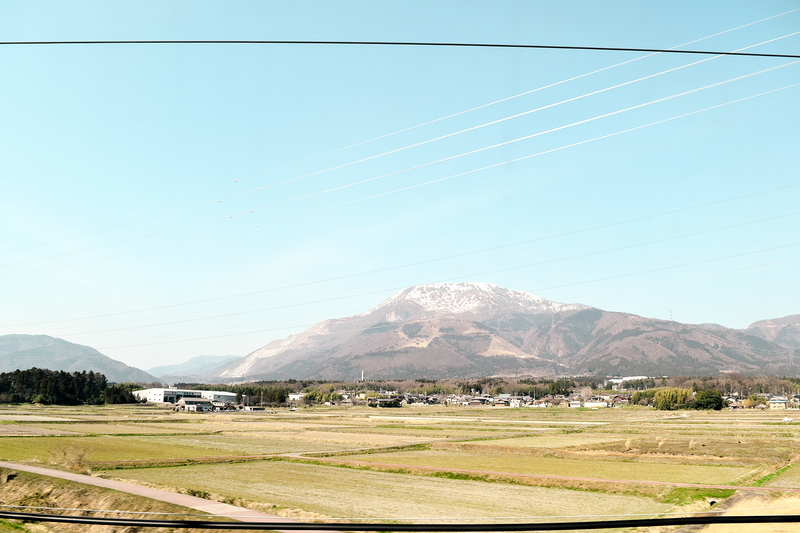 View from the bullet train ride. Actually saw Mt. Fuji really close too.